The Pharisees were rule followers, not because they loved rules (at least not at first), but because they believed holiness was the key to saving the people of God. They came to this conclusion after being oppressed for generations and they decided that God had abandoned them as a result of the people’s sinfulness. So the Pharisees tried to be holy, to save the people of God. And yet they became so focused on their strategy they missed the movement of God: “‘You mean [Jesus] has deceived you also?’ the Pharisees retorted” (47). Tonight things are going to change at Plunge. 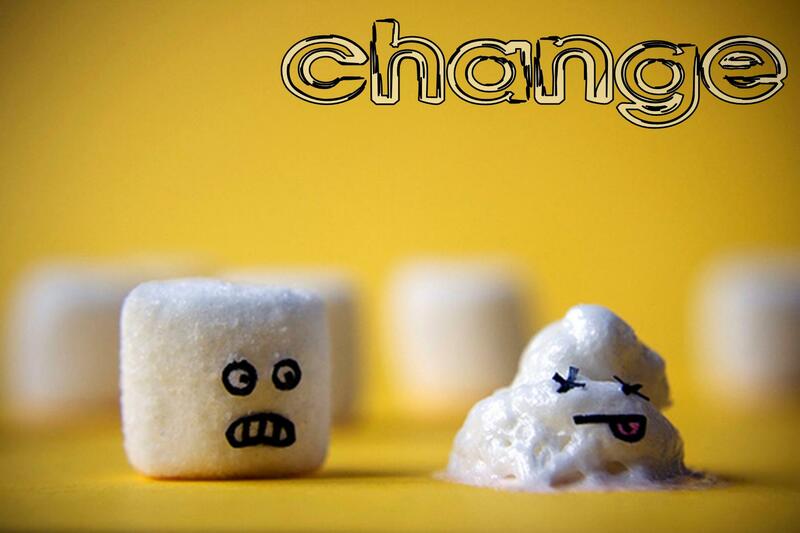 And many of us are afraid of change (like the marshmallow). So, this will cause some of you to stumble and you will want to go back to the old ways. BUT, we are not moving backward. Our goal is not to find ourselves, our creation, instead our goal is to chase the wind! And in so going to meet and follow Christ!